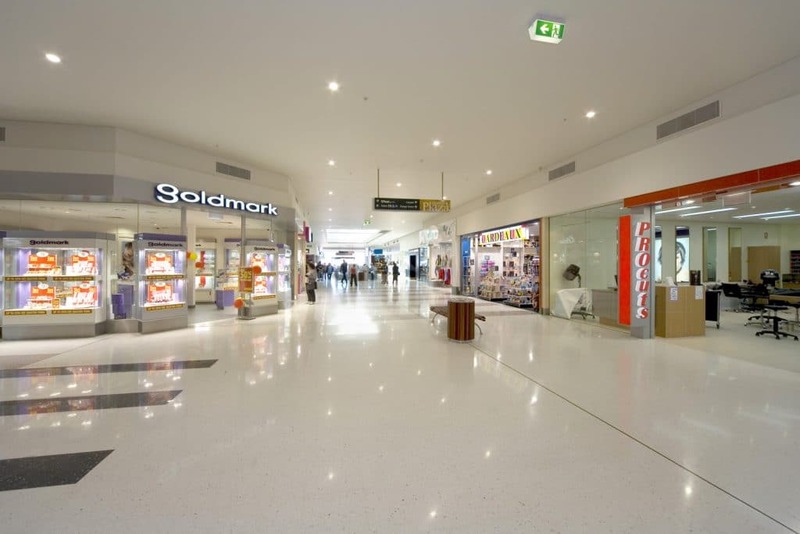 What is now considered to be New England’s premier shopping centre, Armidale Plaza was once a disaster zone twice-over. Not only did Classic Group need to step in to take over some unfinished building tasks, mid-way through upgrades and refurbishments the Plaza was hit by storms and flooding. Our work ran the scope of repairs to flooring and water damage to re-fitting walls and ceilings of tenanted shops. With over 70 retailers to please along with Centre management, this building project tested our mettle yet we delivered very good outcomes.